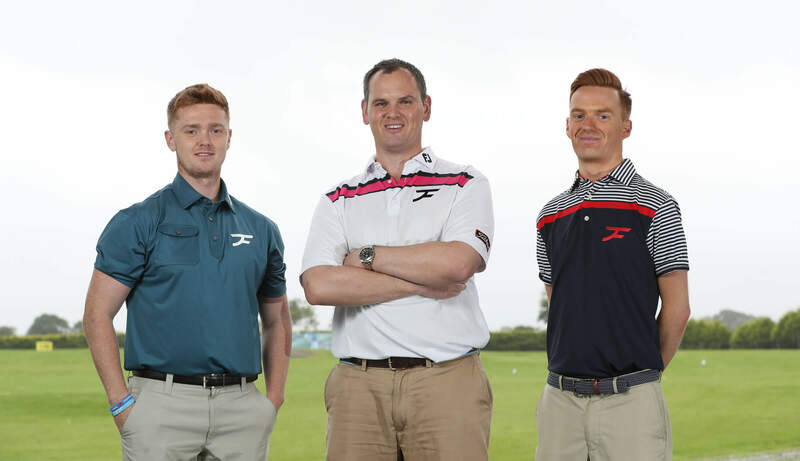 Tour offers a specialised coaching service to professional golfers and elite amateur golfers, who are either playing on a professional tour or aspiring to in the near future. 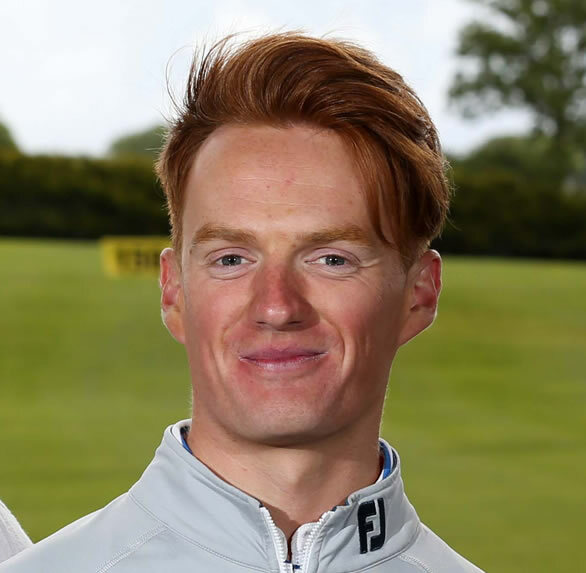 Junior Performance specifically develops junior students who are showing strong promise in their game, who demonstrate the high performance attributes needed to succeed at top level golf and of course the desire to do so. 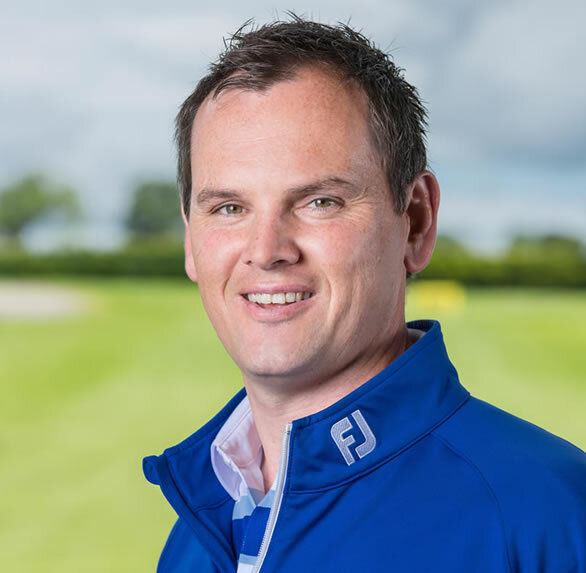 Academy delivers a top quality coaching experience on every aspect of the game to all levels of player from absolute beginner to regular club golfer at an achievable price and pace, with visible results. 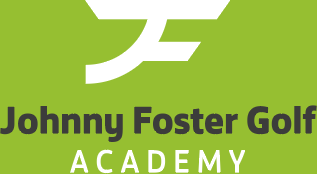 Johnny Foster Golf is hailed as one of the most innovative golf academies across Ireland. 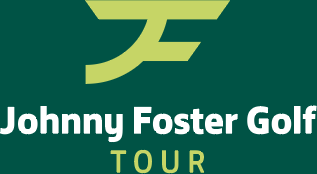 What sets Johnny Foster Golf apart is the level of professionalism Johnny and his team approach every single coaching session with, regardless if they are working with a professional golfer on the European Tour or a novice wanting to learn the basics. 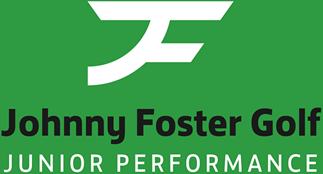 JFG caters for all levels of golfers and to ensure that everyone gets the help they want, 3 separate areas of coaching have been created. Academy is dedicated to any golfer who aspires to be better, whatever their handicap. Junior Performance has been evolved from all the success with the development of junior champions. 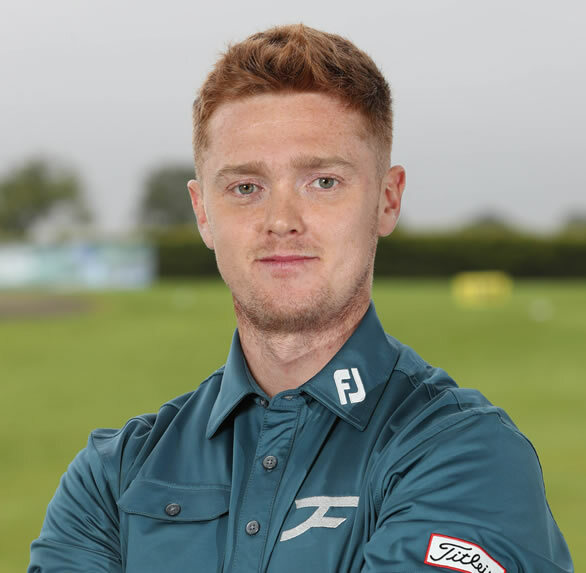 And Tour is a bespoke section for any professional or elite amateur who want specialist help on their quest to be the best they can. As more students visited the academy from all over Ireland and beyond, an e-coaching system was developed that allowed the coaches to stay in touch with the students. This same service is being offered to you today. 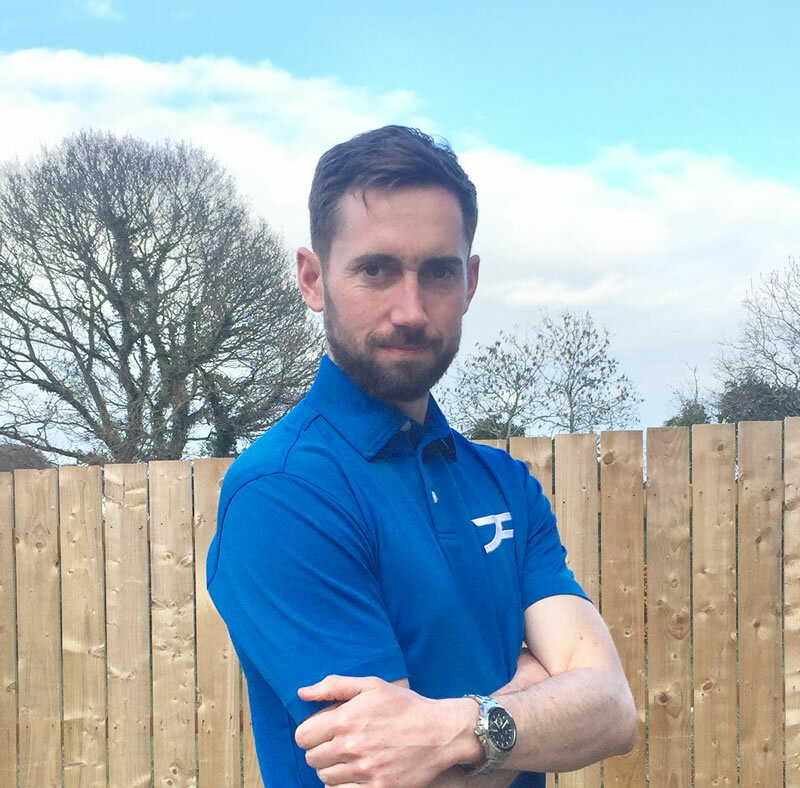 Get in touch and experience JFG coaching in the comfort of your own home or on your own mobile device.